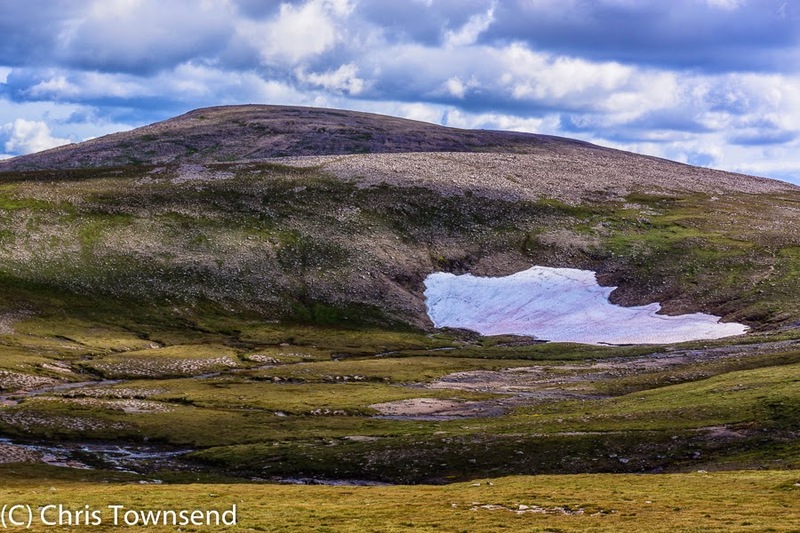 Wondering how the remnant snow from last winter had fared since my last visit in early June I went up into the Cairngorms to have a look. Usually at this time of year there’s so little snow left it’s not something I even think about. In fact I don’t think I’ve been on a snow watching trip in August before. As there has been much hot and sunny weather, interspersed with heavy rain, always good for washing away snow, I wasn’t expecting to find much. 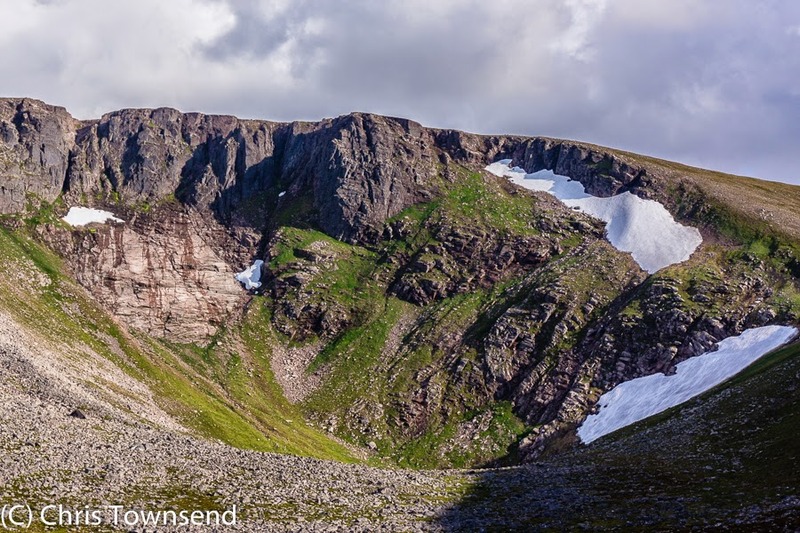 However the approach to the Cairngorm Plateau immediately revealed extensive snow patches on the headwall of Coire Cas. Generally this is bare long before now. If there was still snow here there were likely to be bigger drifts elsewhere. Looking over into Coire an t-Sneachda I could see one large snowfield on its headwall but the Goat Track was clear. It had been under snow back in June. On the Plateau the streams were full and running fast and much of the ground was damp. 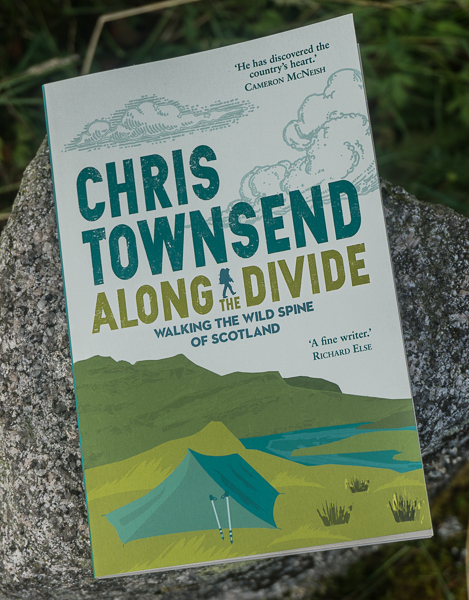 I wandered across to the rim of the Loch Avon basin. Again I could see big snowfields on the north-eastern slopes. Next came Coire Domhain and the biggest snowfield of the day, really extensive and deep. Here I found a large herd of reindeer, some cooling off on the snow itself, some on the damp ground below the snowfield. Working my round to the head of the snowfield, making a large loop so I didn’t disturb the reindeer, I looked down the tunnel made by a stream running under the snow. I estimated the drift to be around three feet deep here. 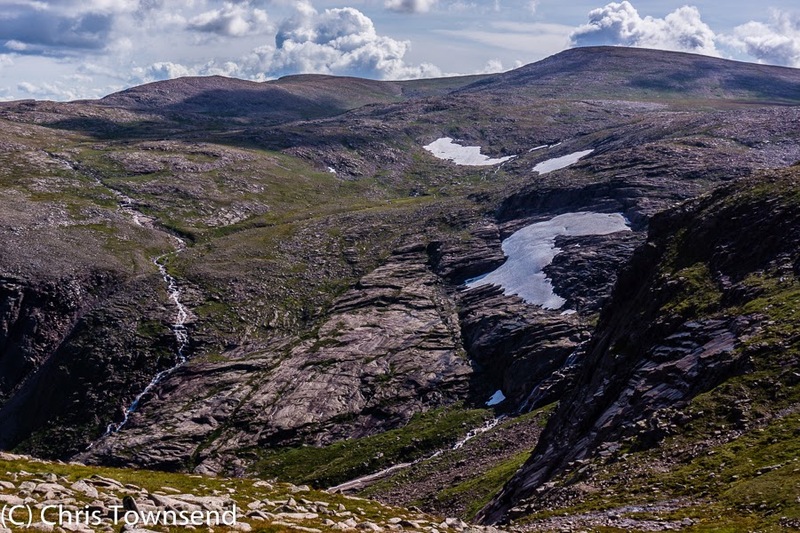 One more snowfield came into view on the far side of the Feith Buidhe as I crossed the Plateau to Ben Macdui. 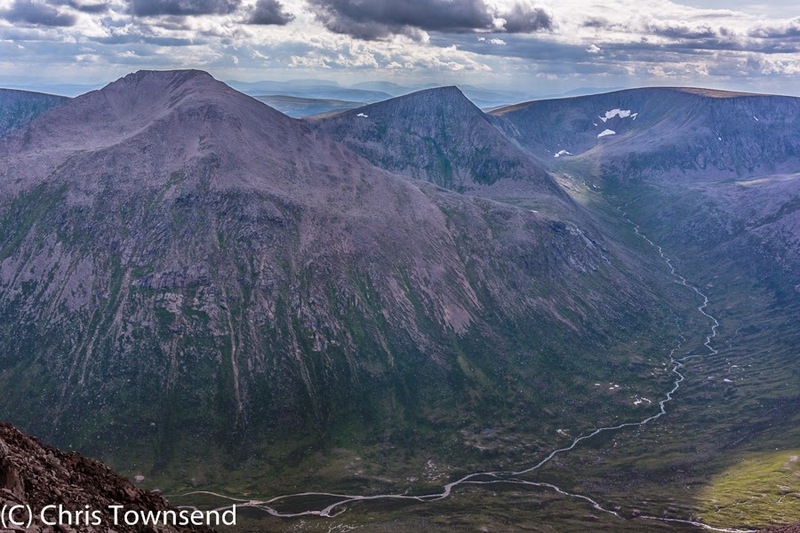 From the rim of the summit I gazed across the Lairig Ghru to Cairn Toul, Sgor an Lochain Uaine and Braeriach. 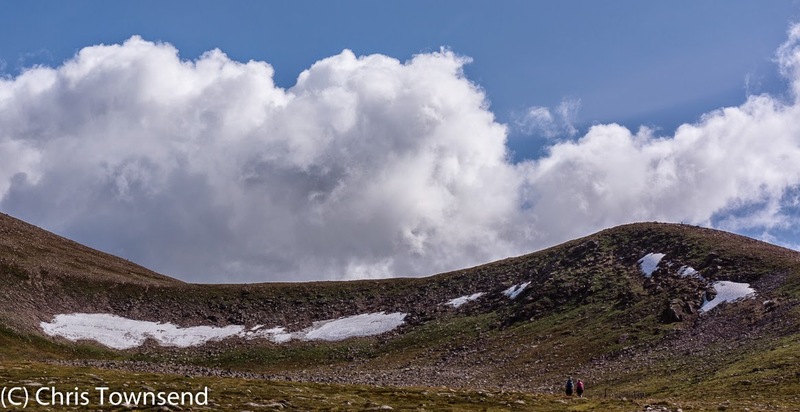 Often if there’s any snow visible at this time of year it’s high in the recesses of An Garbh Choire, the great bowl that separates these peaks. There were some snow patches visible. In other years I’d have been impressed at the size of these. This year I was surprised they weren’t bigger. 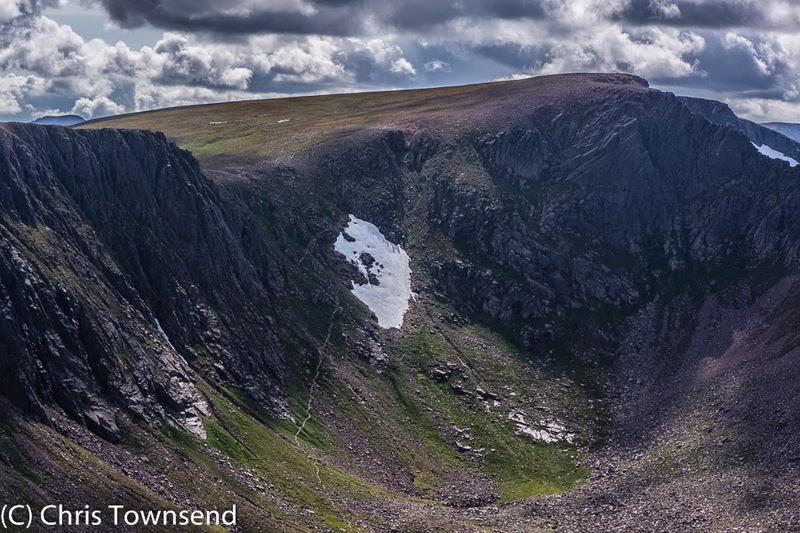 Back across the Plateau I descended the west shoulder of Cairn Lochan and looked into Coire an Lochain. 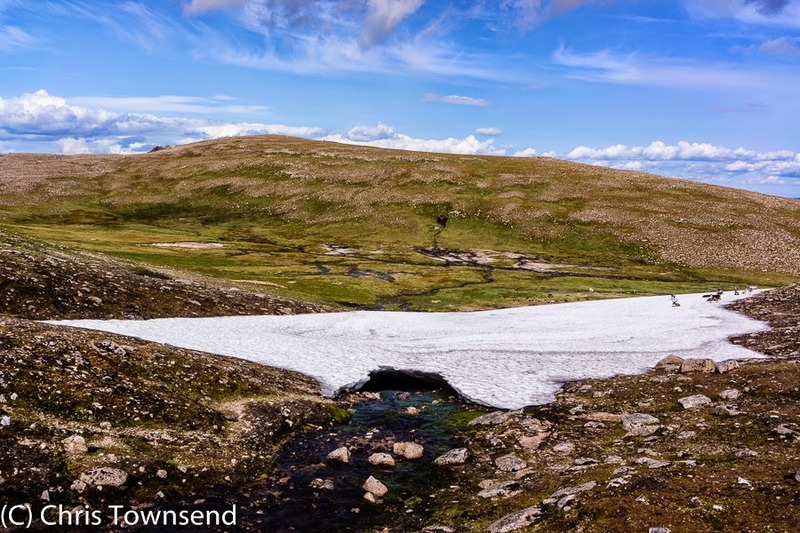 Here I’d found the most snowback in June, startling amounts in fact with one great steep sheet calving off icebergs into the lochan. Much of this snow has gone but there are still extensive patches left. After all the hot weather I was expecting to see less snow than I did, much less. There really is an astonishing amount left for August. How much will remain in another month? My snow observations are random and occasional. 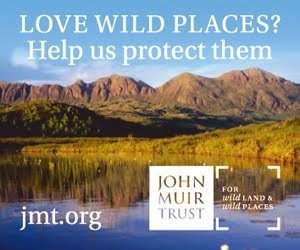 Iain Cameron is a real expert on late-lying snow and he is organising a survey for the seventh year running. 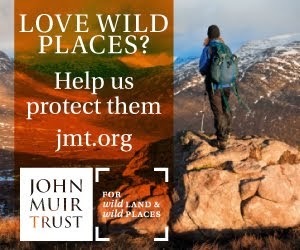 It’ll be held on August 22 and 23 and you can read more here.http://www.walkhighlands.co.uk/news/call-for-hillwalkers-to-survey-snow-patches/0011322/ You can also follow Iain and see some of his amazing photos on Twitter @theiaincameron. Looks like a white Reindeer in the picture "Snow and Reindeer in Coire Domhain". I guess some of this will last through the summer. I'm interested to see how much! 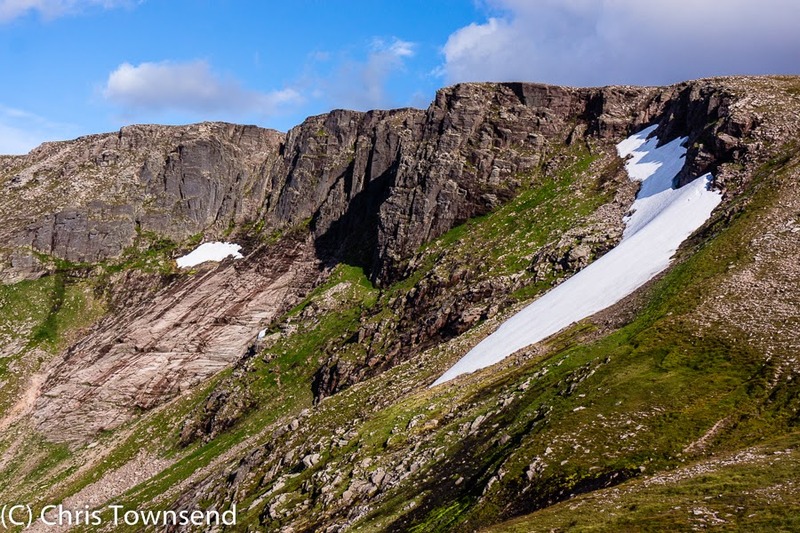 Most years a little snow remains deep in gullies in the corries. This year it could be a lot more.